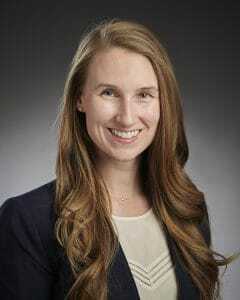 ENT is excited to officially welcome Dr. Courtney A. Hill, MD, to our practice. A board-certified Pediatric ENT Specialist, she is passionate about all aspects of children’s care, and is now accepting new patients. Please call 612-871-1144 for an appointment with Dr. Hill and join us in welcoming her to ENT Specialty Care!